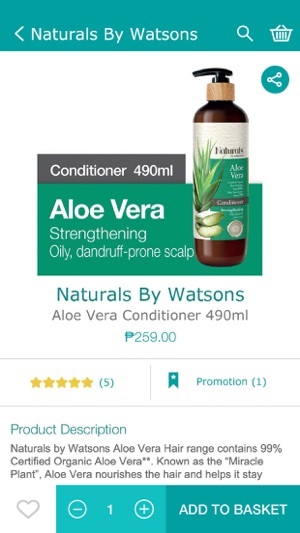 Shop your favorite Watsons products and online-exclusives with the Watsons Philippines App! Browse or search for your Health and Beauty needs with ease and enjoy secure credit card payment or pay cash-on-delivery (COD). 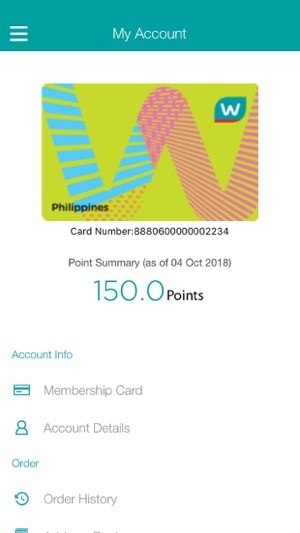 Earn points and get member discounts when you link your Watsons Card or SMAC. And with Home Delivery and Click & Collect options, looking good and feeling great have never been more convenient! Download NOW and get notified on offers and promotions. 1. What’s Hot, Top Sellers: Keep you posted on Hot, New and top seller items from our wide range of Personal Care, Skin Care, Cosmetics, and Health assortment. 2. 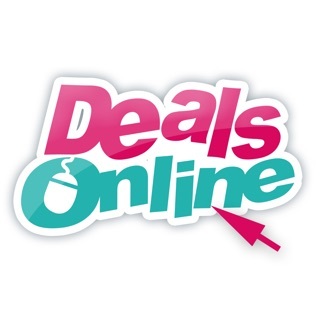 Exclusive Offers: Get Watsons Online Store exclusive deals and promotions, including promotion codes and free shipping at a minimum purchase amount. 3. 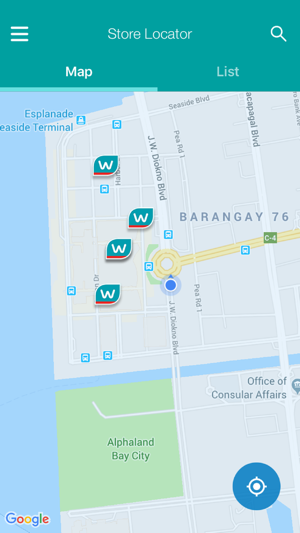 Store Locator: Find over 600 Watsons stores’ location and store operating hours. 4. All Categories, By Brand: Search by product category and brand, to find products easier. 5. My Wish List: Mark and collect your favorite products, for faster browsing next time. 6. Item scanner: Scan item code or QR code of your favorite products in-store to get product details online. Thanks for using Watsons Application! We’re always making changes and improvement behind the scenes; to ensure that you do not miss anything, please keep your updates turned on. 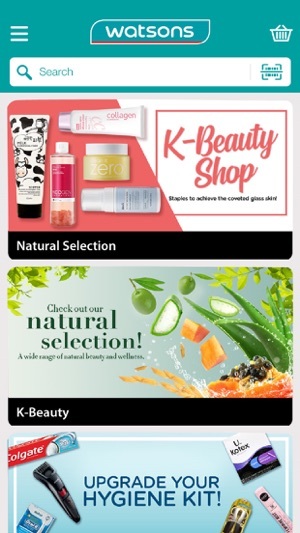 I am really disappointed with Watsons' online service. It's useless and upsetting. I bought an item that is said to be buy 1 take 1. The quantity to be received should be 2 as seen in the summary before confirming the order and on the paper inside the delivered box. But unfortunately, I only received 1. I immediately contacted the customer service by sending an email on their website and they respond very quick which is a good thing. But before I give their demands (details and some photos of evidence), they sent another email stating that the ticket has been closed! The email said that their due time of waiting for your response is 48 hrs so I have more than 24 hours. I still send the email -- despite the said confusing notification -- but never got another reply. I follow up by sending another email from their website, asking them nicely and didn't let my emotions be on the way. But lo and behold, no response. Just get your necessities from other apps like Honestbee. Watsons is very unreliable. They can’t deliver fast, and they don’t let you cancel orders even when the items are still in their warehouse (other apps like Lazada lets you cancel unless your order has already been shipped). I think that’s very unfair of Watsons. I talked to a chat representative, and he said they only allow order cancellations prior to checkout — which is a whole load of nonsense. How exactly can you cancel an order when you haven’t checked out yet? So essentially you’re not allowed to cancel your order at any point past checkout. This app isn’t worth it. Get your stuff from other apps like Lazada or Honestbee instead.